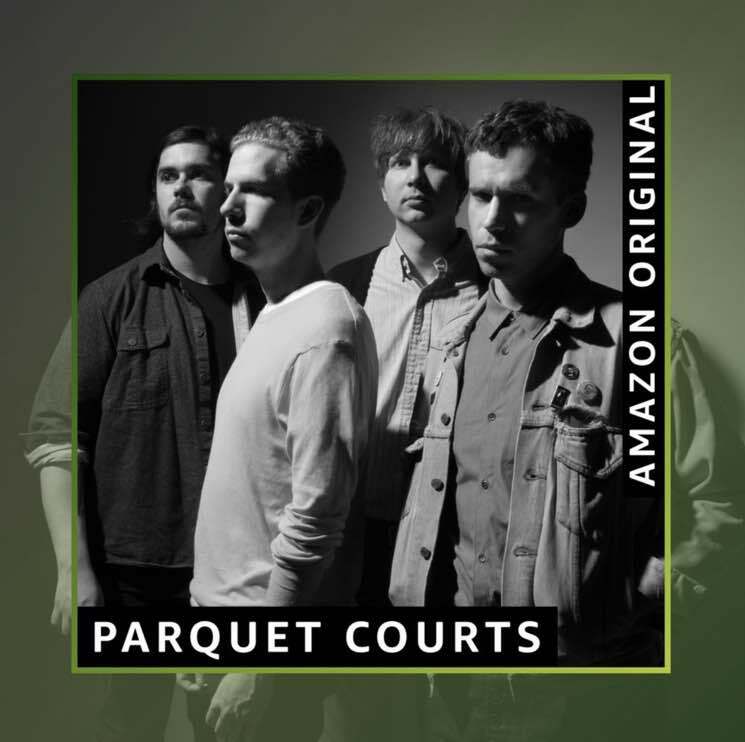 ​Parquet Courts Cover Neil Young's "We R in Control"
Parquet Courts are the latest artist to team up with Amazon Music for an original recording project, and they've opted to use the opportunity to cover Neil Young. The New York indie rockers have unveiled their take on the Canadian folk star's 1982 Trans track "We R in Control." Listen to a preview of their rendition down below, or head over here to purchase a digital copy of the cover. Then, compare it to Young's original at the bottom of the page.